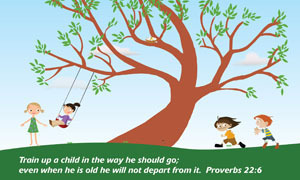 God's Little Creations Preschool is located at New Hope Community Church in Fort Lauderdale. From I-95: Take the Cypress Creek West Exit. Go West just under 3 miles to N.W. 31st Ave. Turn right. 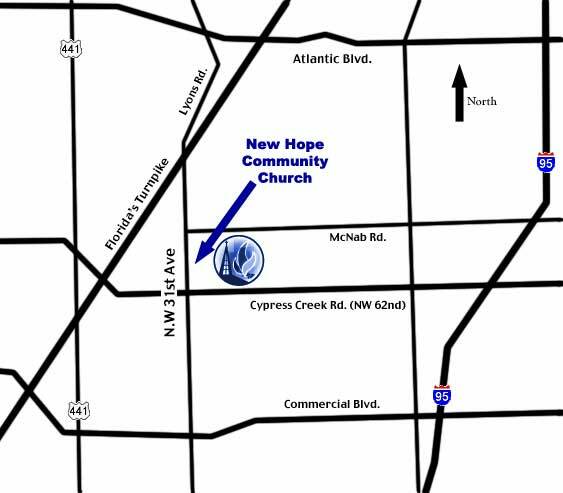 New Hope Community Church will be less than 1/2 mile on your right. From the Turnpike: Take the Commercial Blvd. Exit. Go East about 1 mile to N.W. 31st Ave. Turn left. New Hope Community Church will be about 1 1/2 miles on your right.